If you want to make snow removal process fast, convenient and effective, you can hire Limitless Services. Our accomplished professionals remove snow from your property in a responsible way to prevent slips, falls and serious injuries during winter season. We have made our services available 24 hours a day to cater to any type of immediate need. 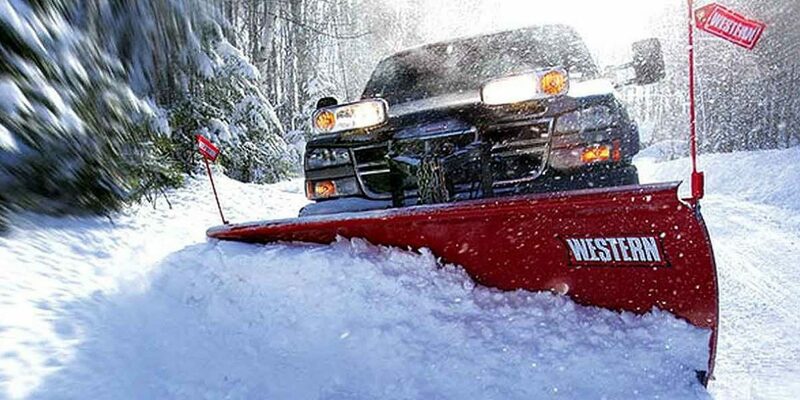 What makes us the most reliable snow removal service? Our dedicated professionals make use of most sophisticated technology and equipment to perform snow removal. These trained and skilled professionals are committed to delivering 100% customer satisfaction. Salt is applied after removing the snow to maintain your driveway, yard, lawn and other vulnerable areas safe for walking and driving. You can contact us for commercial and residential snow removal services in Coquitlam.